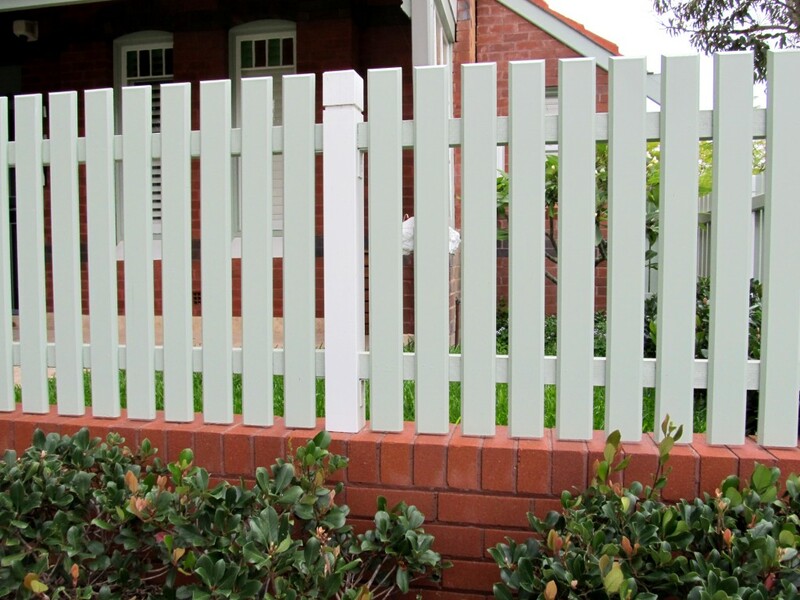 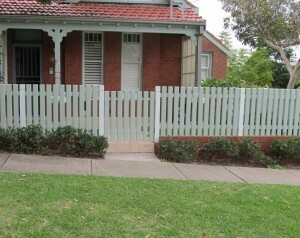 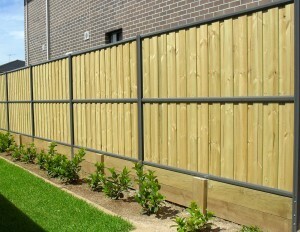 Our Treated Pine fences are one of our most popular fencing products. 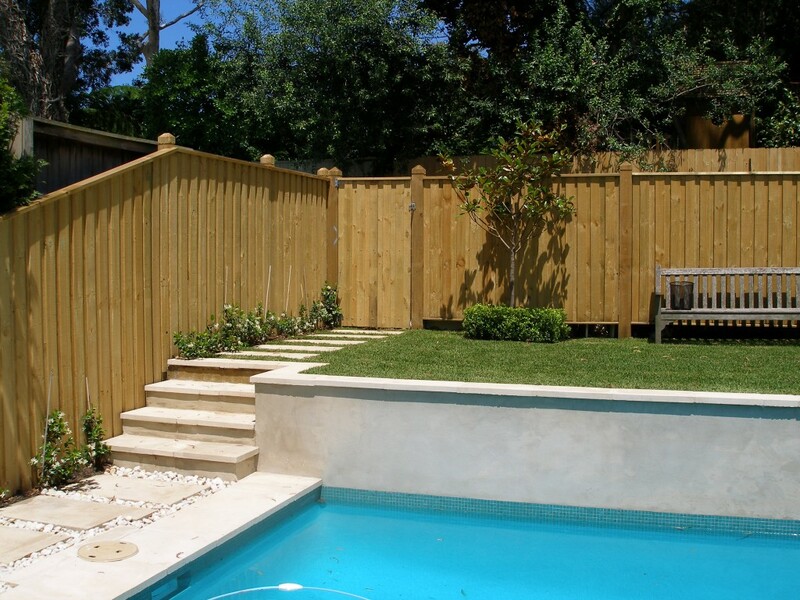 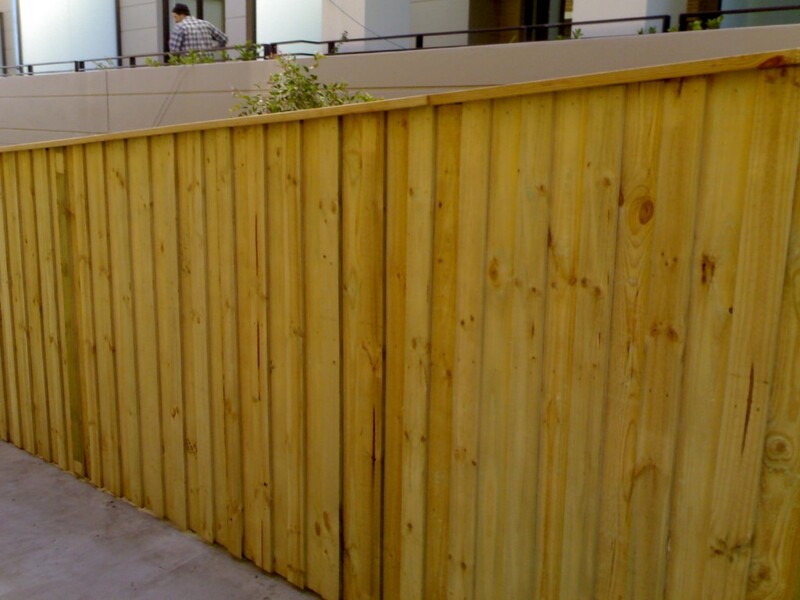 We supply and install a wide range of styles and variations of treated pine timber fencing. 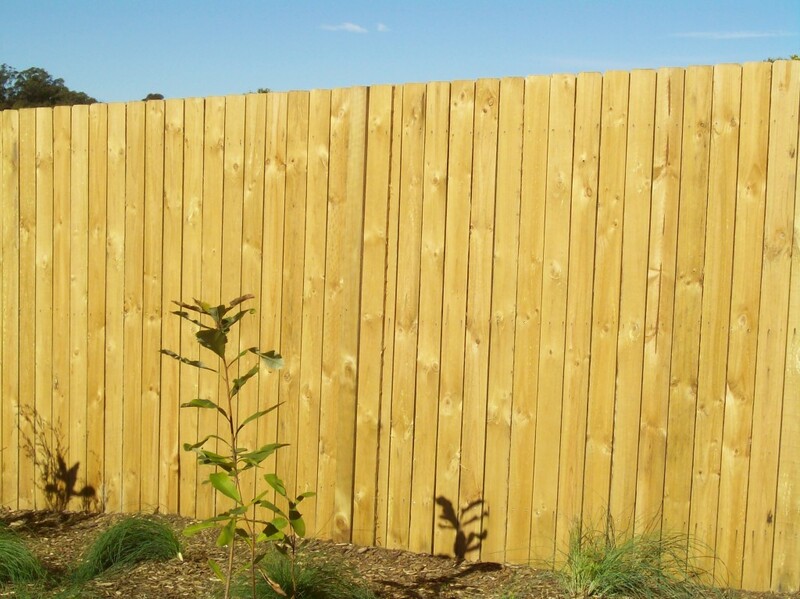 Product description Timber is a wonderfully natural material that has been used in fencing since time began & for good reason, it is just so versatile. 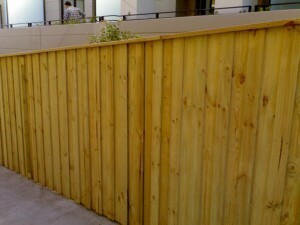 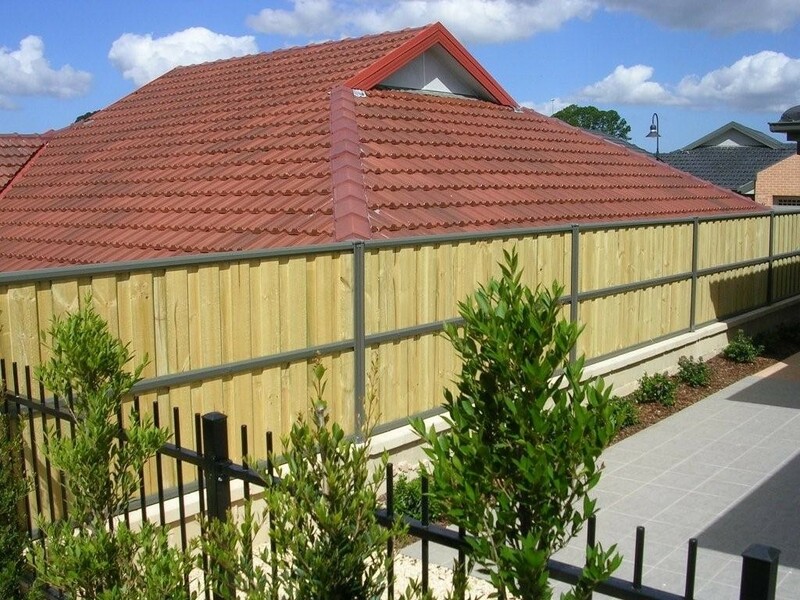 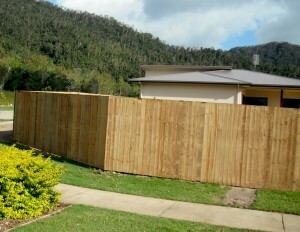 Here at All Hills Fencing our Treated Pine range is only limited by your imagination. 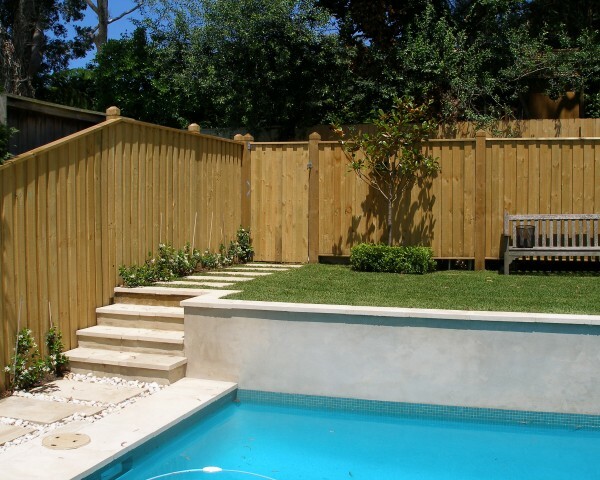 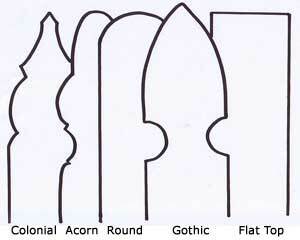 we can custom design the right fence for your specific needs & budget. Structural dividing fences, Acoustic fencing, Retaining walls or Decorative picket, we are sure to have the fencing to suit your requirements. 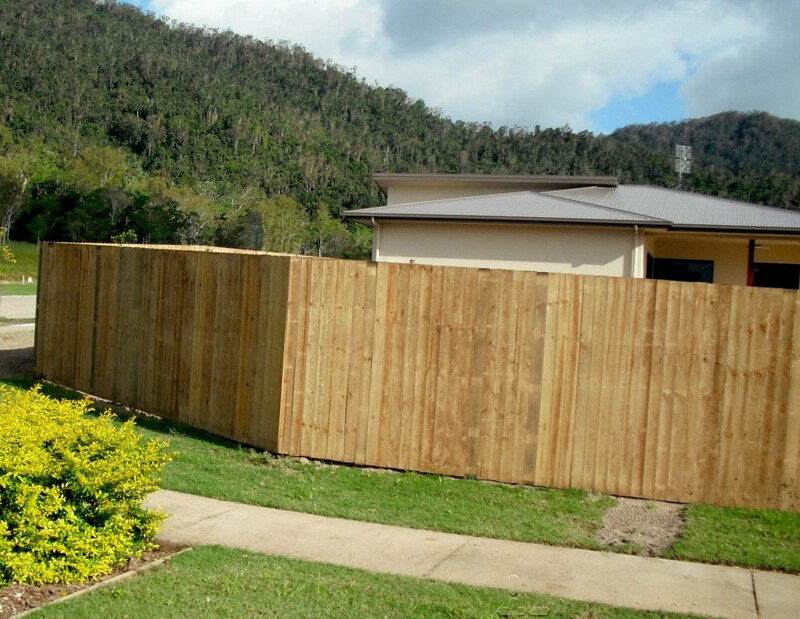 All Hills Fencing we have been supplying and Installing a wide range of Treated Pine fences in Sydney, Newcastle & Hunter Regions for well over 30 years and have installed thousands of these fences. 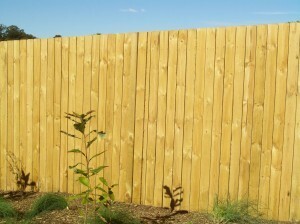 Product Extras & Miscellaneous We can custom make your Treated Pine fence to suit your unique domestic or commercial needs. 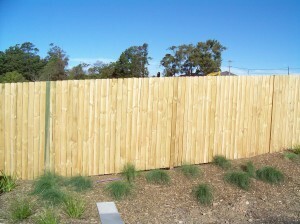 We can include a combination of single / double gates, along with sliding gates.